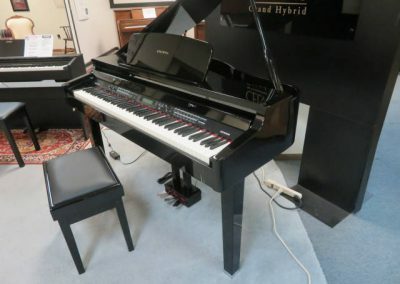 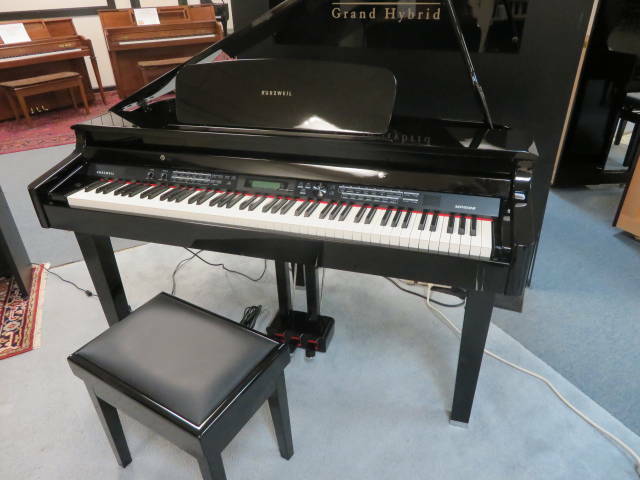 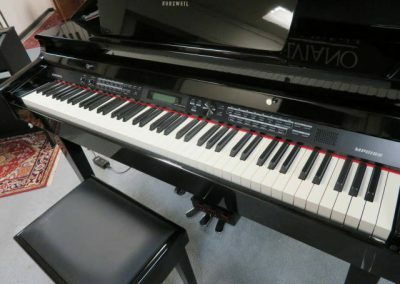 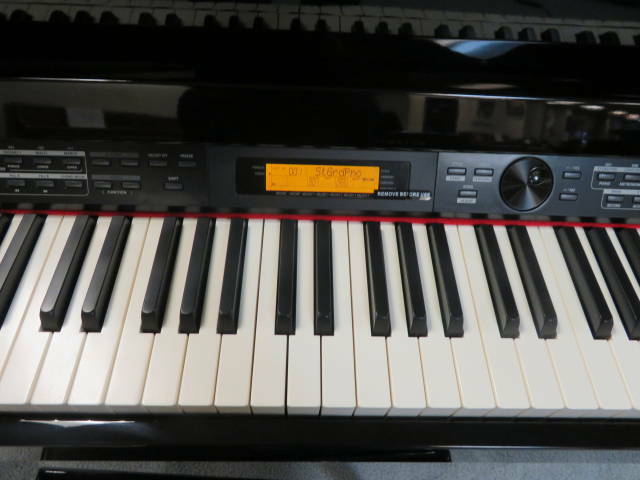 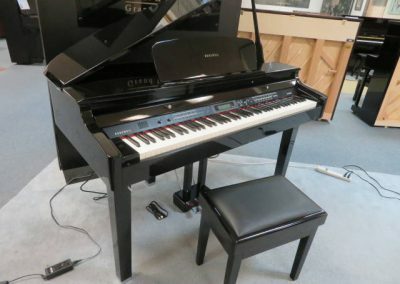 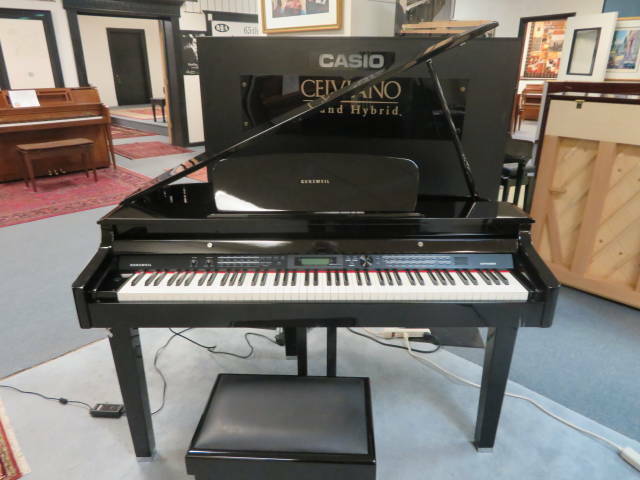 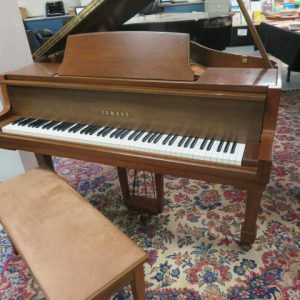 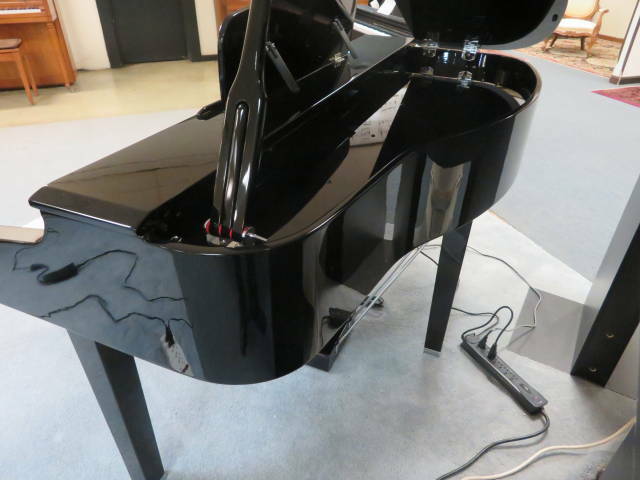 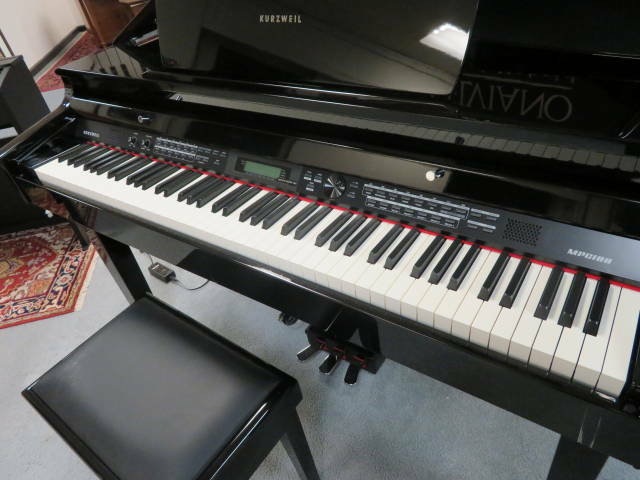 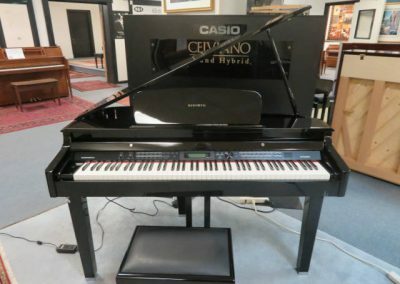 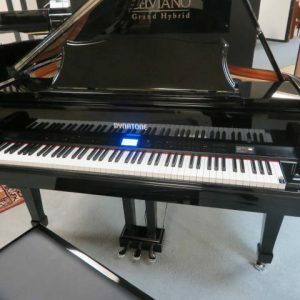 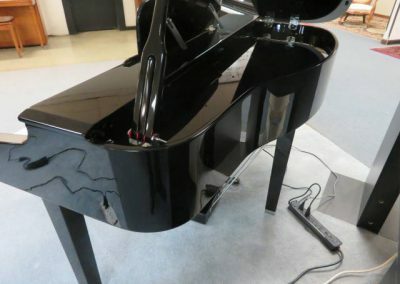 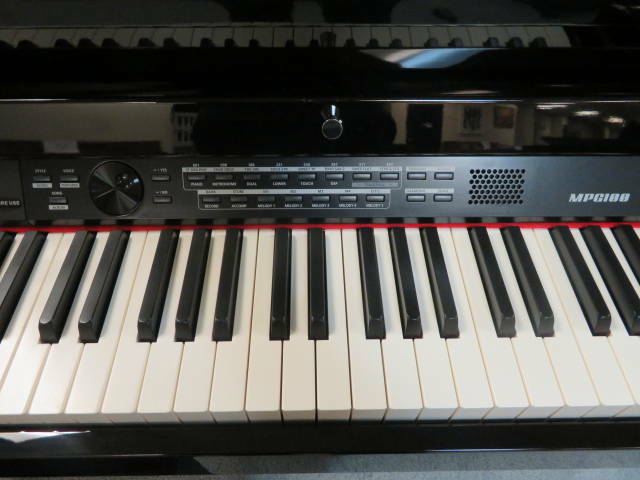 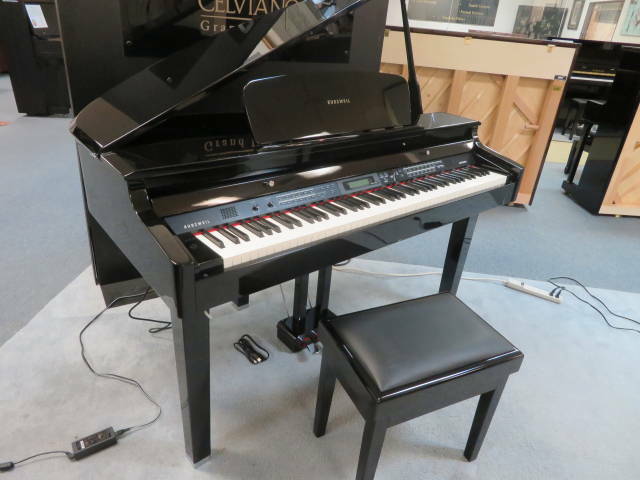 BHA guarantees this piano for 3 years parts and 2 years labor covering Everything except normal maintenance – like yearly tuning, or minor adjustment due to normal playing. 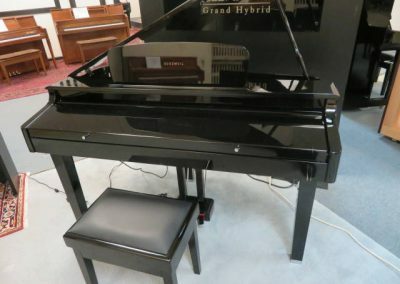 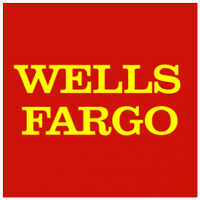 This warranty would not apply to damage caused by extreme changes in temperature or humidity, and any improper repairs or abuse of the piano. 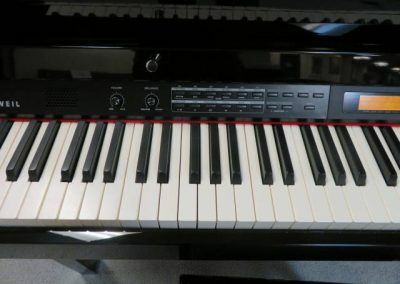 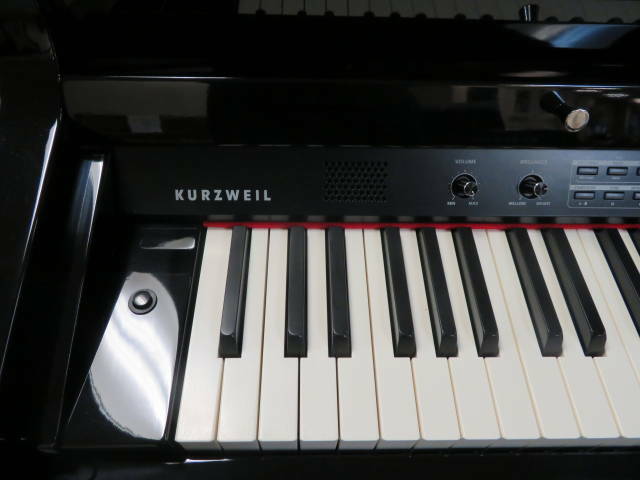 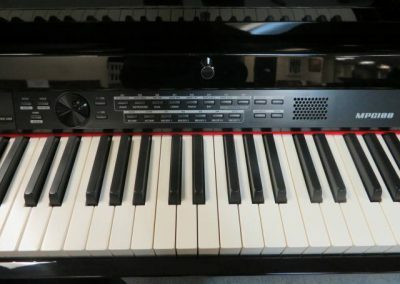 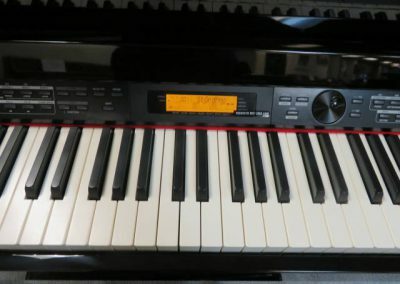 The New Kurzweil Digital Mini Grand MPG100 combines an elegant mini baby grand piano design with exquisite polished ebony cabinet and a modern leg design .This Kurzweil Mini Grand has a 88-note fully-weighted graded hammer-action keyboard featuring a 3-point velocity sensor for enhanced responsiveness with 500 different sounds to choose from. 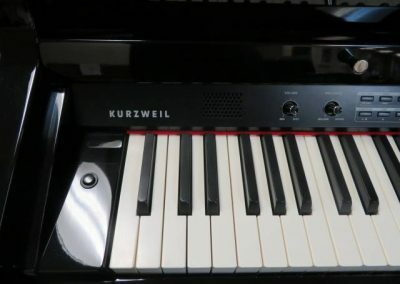 Fantastic Tone! 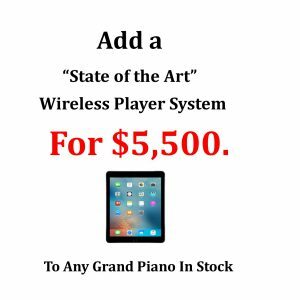 Add A “State of the Art” Wireless Player for $5,500. 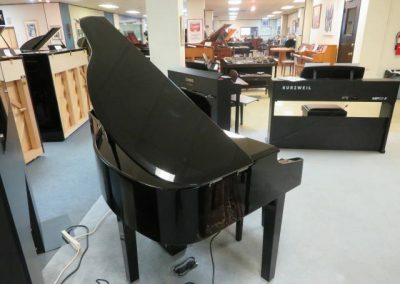 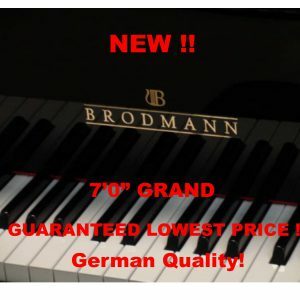 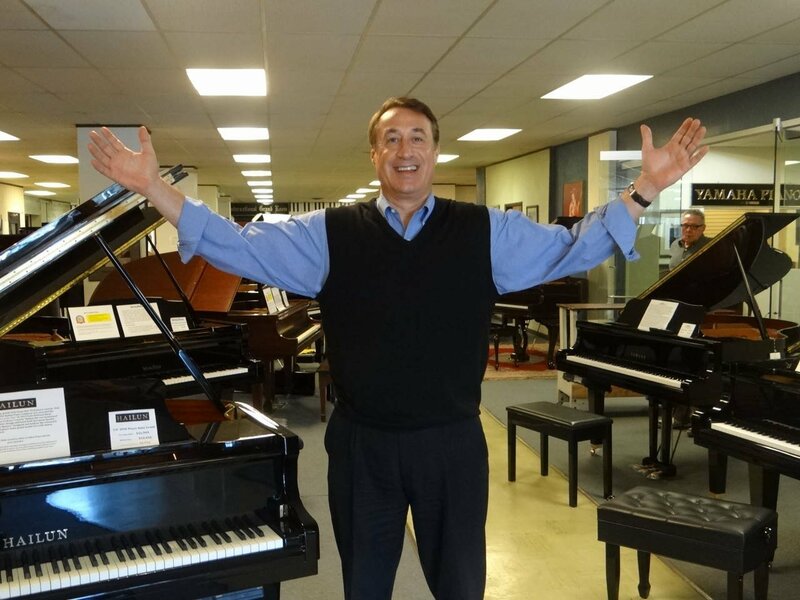 to Any Grand Piano In Stock!